ArtbyOdell. 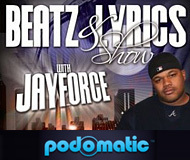 Radio Host (shout to Beatz & Lyrics). Music Journalist. ATL insider. When you got ‘juice’ you leverage that. 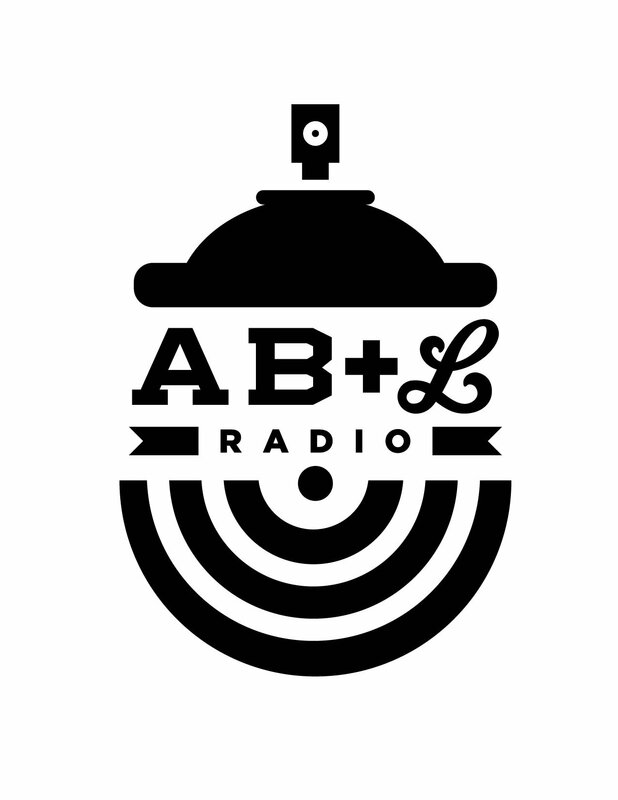 Case in point: The homie O-Diesel sat down and got dialed in with Producer/DJ Jo Def of the Soulection crew for an exclusive interview on behalf of the great folks over at AB+Lradio.com. 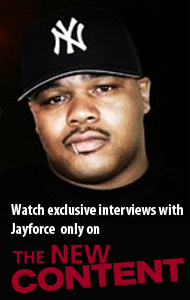 The interview covers the Vibes 2 event where Jo Def will be making his Atlanta debut! Will Edmond of the WERC Crew (promoters of the event) sits in on the ArtbyOdell/AB+L interview, too. 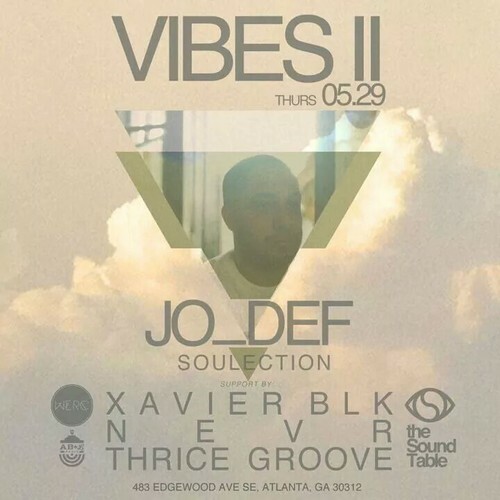 The Vibes 2 event goes down May 29, 2014, at the Sound Table on Edgewood (Atlanta). Stay tuned for a live mix by Jo Def on the day of the show (all this brought to you by ArtbyOdell& AB+Lradio.com New Rules New Radio)! 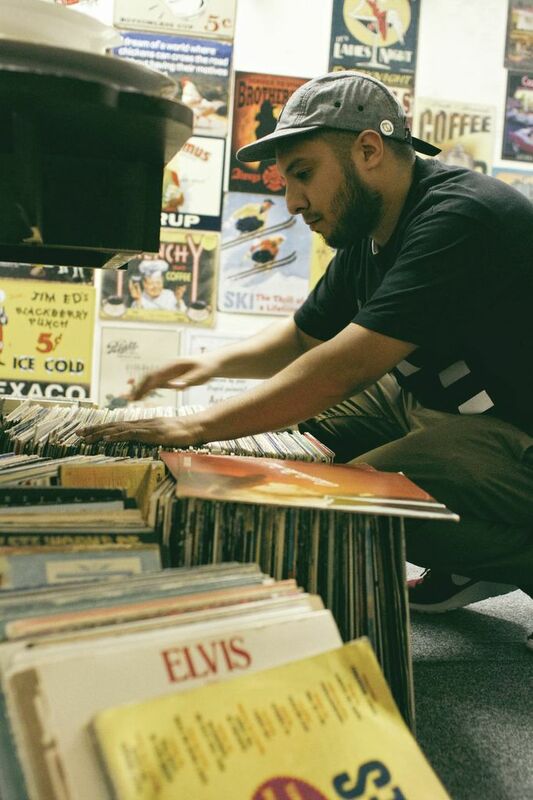 But for now, check out the interview audio…including some VERY dope mixing and blending!